Does the very idea of showing yourself self love and care make you uncomfortable? Does it make you squirm a little bit? Then pull up a chair and listen in to our top 5 tips on self love for absolute beginners. Some people (and we used to be one of them!) think that putting yourself first and practising self love sounds a bit selfish or self-indulgent. However, you cannot pour from an empty cup and that is why learning to love yourself is one of the most important things you can do for both yourself and those around you. You will have more to give if you have taken care of your own needs, it’s like a ripple effect, when you are taking care of what you need you will have more energy to help those around you and they will really notice the difference. Like your flight attendant says before take off, fit your own oxygen mask first before helping others. Learning the art of loving ourselves increases our capacity to love those around us. 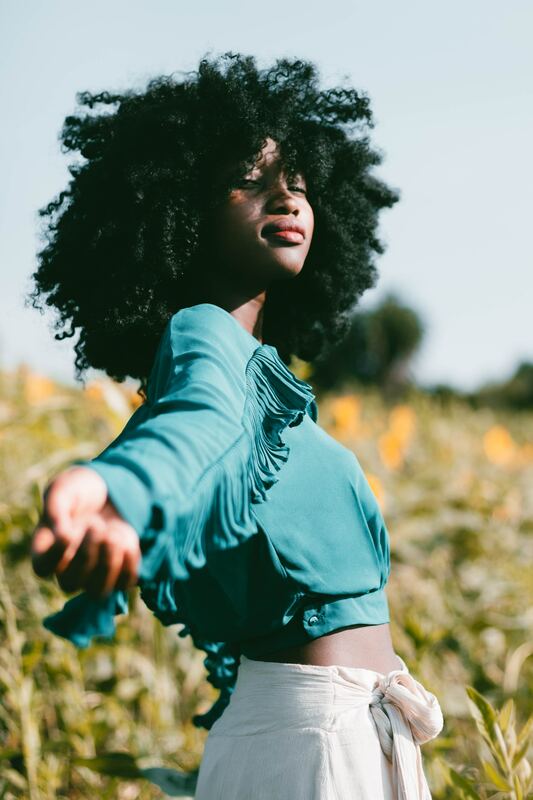 Cultivating a healthy relationship with yourself may take some practice, so here are some of the things we have learnt along our own self love journeys that we hope will help you on yours. Would you criticize your friends for not getting everything accomplished on their to do lists? Or for not making it to that event or workout they promised to do? Of course not. So speak to yourself in the same supportive voice and give yourself a break. Praise yourself the way you would someone you care about. A high five here or there won’t hurt either. You deserve it. Look after yourself by ensuring you are eating healthy foods where possible, really refueling yourself. And getting even short bursts of movement. Even if that’s just dancing around your own living room to one or two of your favourite songs from the 80’s, it’s a good start and a great way to boost your mood. A good stretch during the day can make you feel better, especially if you have been working at a desk for hours. Whether its a trip to your favourite coffee shop for a slice of carrot cake, or a gentle walk listening to a podcast, a photography exhibition or a solo trip to the cinema, take yourself somewhere for an outing. You may feel weird at first taking yourself on a ‘date’, but give it a chance and see just how good it feels to treat yourself the way you would a loved one. Now you may be someone who thinks they aren’t creative, but everyone has a way they can express themselves. What did you used to like doing when you were younger? Writing, drawing, singing, even making a puzzle or getting an adult colouring in book. Whatever it is, you will feel more connected to yourself. We are all so busy running around from pillar to post, but schedule in ten minutes of time for yourself like you would an appointment with someone else. Putting your self care appointments into your calendar and then *sticking to them* is essential. You wouldn’t stand a friend up, so don’t stand yourself up. It’s also not just what you can do for yourself to feel loved but having the right people around you – removing any toxic relationships from your life. We cannot tell you how much having sisterhood circles and a real tribe of supportive women by our sides has done for us. Don’t feel you need to do all of these, what works for one person may not work for you. Find what nourishes and nurtures you and stick to those activities. And do at least ONE everyday. Even if it’s just five minutes of doing absolutely nothing. Download your free Self Love For Busy Women Audio Workshop here. Self Love: Is That Even Legal?